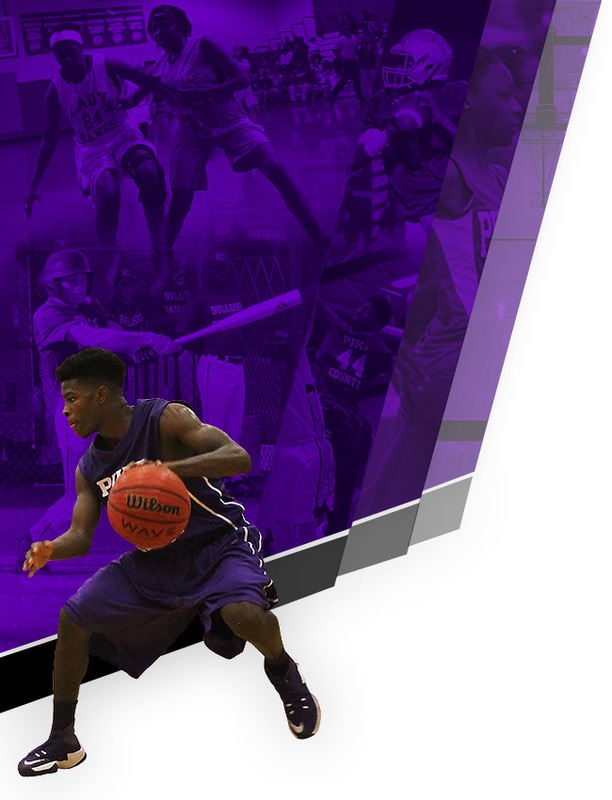 Boys Varsity Basketball, Girls Varsity Basketball · Jan 29 Area Tournament Bracket Info. 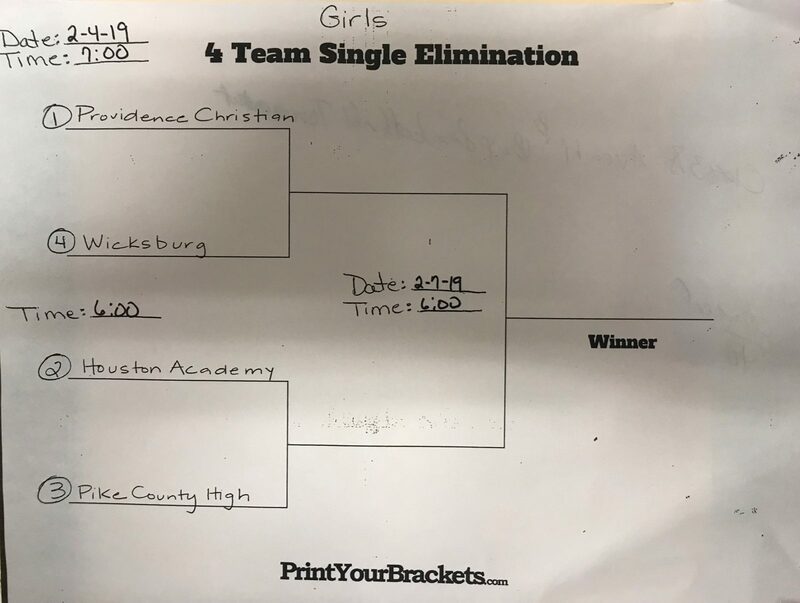 The Girls Area Tournament will be at Providence Christian starting on February 4th. 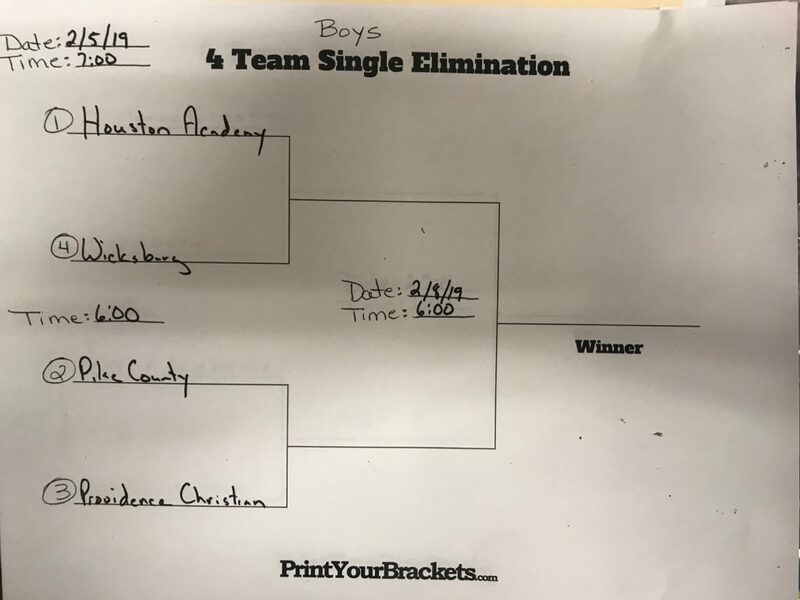 The Boys Area Tournament will be located at Houston Academy starting on February 5th.